This is the book that documents the start of our Real Food Journey. 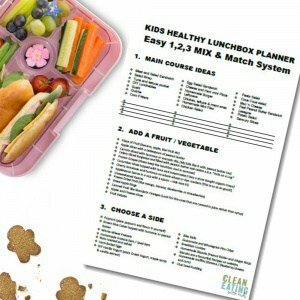 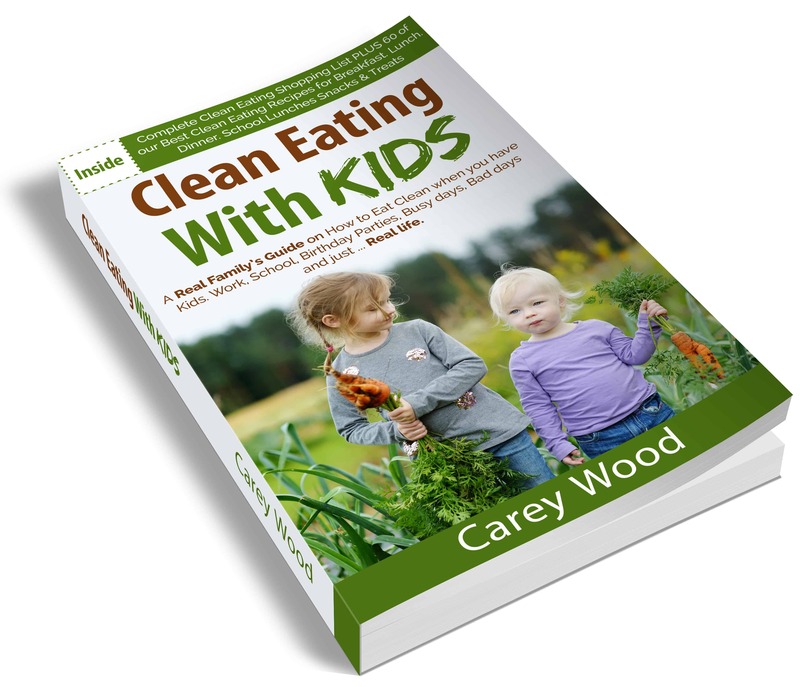 Everything from overhauling our processed food pantry to how we got our picky eaters to eat their vegetables. 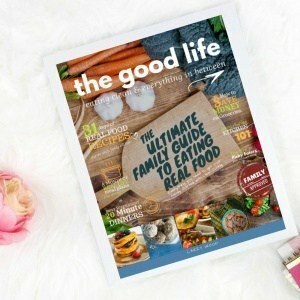 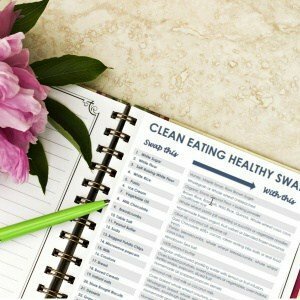 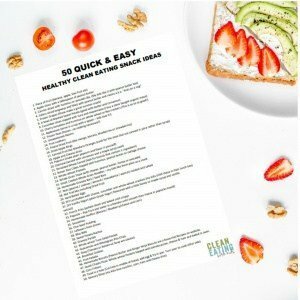 Packed with genuine, real life family tips on how to quit eating processed food, prep a real food kitchen and my guaranteed method to get your picky eaters actually eating those vegetables PLUS 60 Easy to make Clean Eating Recipes that the whole family will love!